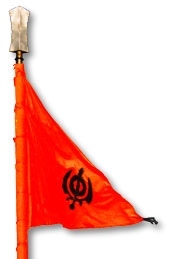 Khalsa (Punjabi: “the pure”) refers to both a special group of initiated Sikh warriors, as well as a community that considers Sikhism as its faith. 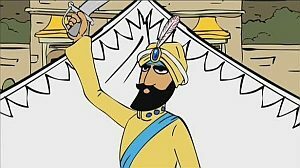 The Khalsa tradition was initiated in 1699 by the last living Guru of Sikhism, Guru Gobind Singh. 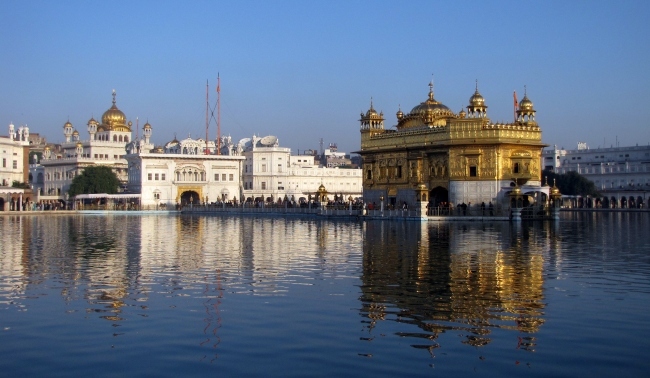 Its formation was a key event in the history of Sikhism. Can a school impose a uniform policy that does not take into account a student’s religious or cultural beliefs and practices? This issue is being considered by the Victorian Civil and Administrative Tribunal (VCAT). 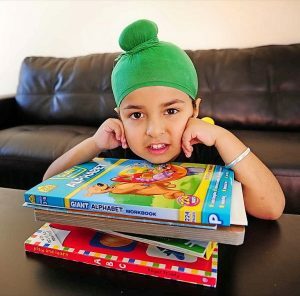 Sagardeep Singh Arora, on behalf of his five-year-old son Sidhak Singh Arora, is challenging Melton Christian College’s decision not to enrol his son unless he agrees not to wear his patka, a Sikh head covering.